Commercial & residential snow removal. 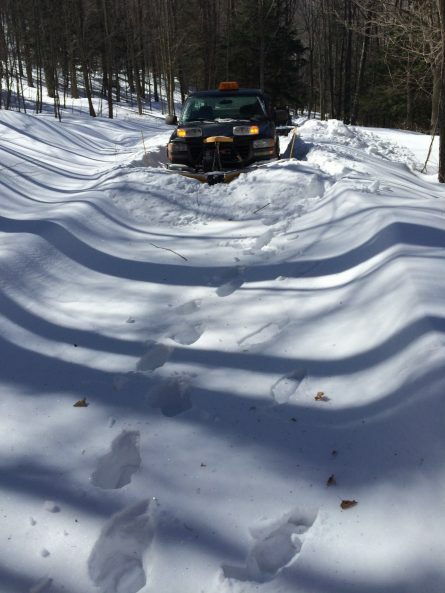 Plowing, sanding, salting and shoveling services. 24/7 services available. We have a salt/sand spreader for your ice problems as well.